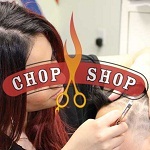 Whether you are a professional barber or simply a hair stylist connoisseur, it is important to know which online resources you can trust for everything related to the barber profession, the most current hair styles, and the best hair products on the market today. 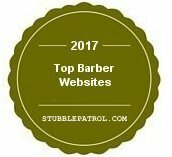 In this short article we list the top 50 barber websites and offer a short description regarding these quality online resources for everything hair related. Finley's For Men is a quality barbershop that offers haircuts, beard trims, and even manicures for men. Their complimentary drinks are a true perk of this one of a kind barbershop offering top of the line customer service and great cuts. 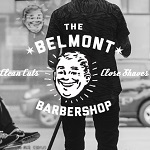 The Belmont Barber Shop has been around since 2005 and offers great cuts and beard trims to all sorts of men. 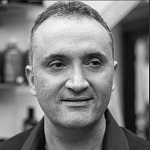 This quality barber shop is great for Chicago area men looking for a truly one of a kind cut. 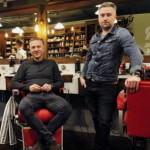 For men from the Vancouver area, JD's barbershop team has been offering some of the best in hair care and styling since 2002. Their signature products including pomades, shave cream and body wash using natural ingredients with advanced technology to deliver superior quality grooming. 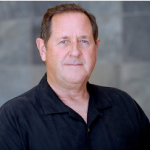 Starting in Phoenix, Jim Valenzuela's has spread across the country because of the great service that they offer. Hot lather and straight edge razors give an old time feel to this cut and shave company. If you live near the Austin or Houston Texas area, Bird's Barbershop Team is the place to go for a great cut and shave. 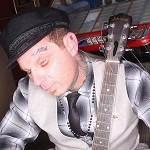 They offer several different cuts and coloring options for the greatest styles. 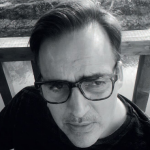 For the last thirty years, thousands of men in the Los Angeles area have chosen Woody Lovell's quality barber shop for their hair care and beard care needs. The true experience of an authentic men's hang out place gives this place a charm. The Blind Barber Team made our list because of the wide variety of top quality hair care products you can find on their website including all sorts of hair waxes and sweet smelling lemon grass conditioner. Who says that rewards programs are only for airlines? The Hair M Team gives you access to a quality points program which you can redeem for free haircuts and even for hair care products. Two referrals each month will get you a free cut for yourself. 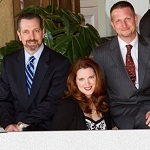 The Gents Place Team is another of the best barber shops for men in the state of Texas. You can sign up for different types of memberships that will get you quality discounts and access to unique men's hair care products. 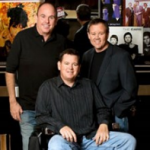 Red's Classic Barber Shop has locations in Nashville, Tennessee and Indianapolis, Indiana. They have a wide variety of virtually every type of male grooming product and also offer gift certificates so that you can treat the special guy in your life. Fellow Barber has a number of different locations around the country. 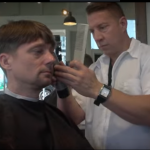 One of the unique aspects about this upscale men’s barbershop is that walk-ins are welcome if you forget to make an appointment. 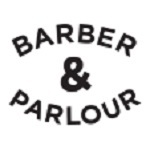 Barber and Parlour is the best place to get a cut if you are visiting across the pond. Located in east London, this barbershop is an authentic British experience. They also have a kitchen serving delicious meals all day long. Freeman's Sporting Club Team is much more than a barbershop. We give it the nod here because it is one of the few outdoor sporting shops that has integrated their own barber shop service. A novelty indeed! Sam's Barber Team is unique in that it has been offering hot towel shaves, classic cuts and more for over a century. Established as a family business in 1901, this place has more than experience under it's belt. 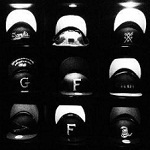 Ruffian's is another top of the line U.K. based barbershop great for both locals and visitors alike. At Ruffian's you can enjoy a quick 5 minute cut if you're on the run or sit back and relax for a 45 minute cut, wash and shave. 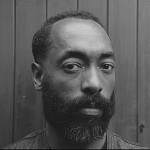 The Nomad Barber Team is one of the best options for European men in both London and Berlin. 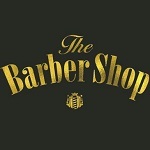 Their award winning barber team is well renowned for offering quality cuts for whatever style you want. At the Parkhurst Barbershop, you can get the experience of a cross between a speakeasy and a gentleman's club while also enjoy a quality cut and shave. 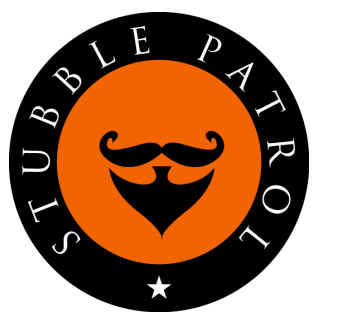 Their GQ award winning product line is another plus that many men seek out. 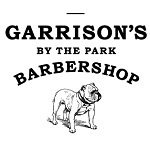 For the hip, Canadian man, Garrison's Barbershop team offers a unique environment especially tailored to the young man. Drop ins are also welcome all throughout the year. 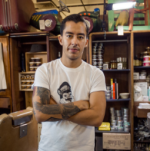 What could sound more traditional than “Joe's Barbershop?” This San Francisco, California based shop combines an old fashioned feel with modern cuts and shaves. 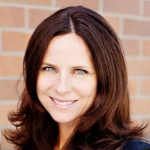 They are highly sought after, so you might need to make an appointment ahead of time. The People's Barber and Shops Team also offers quality cut and shave service for men from the San Francisco and Oakland, CA area. They still create the vibe that makes the barbershop a hub of community life. 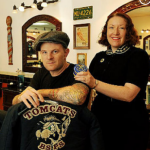 If you are looking for a great cut in the New York area, then Tomcat's Barbershop Team is the place for you. Their specialty is in classic cuts. With four locations in Hell's Bottom, this quality barbershop doesn't only offer quality cuts and shaves, but also a complete line of men's grooming products that you can easily browse on their website. This award winning barbershop in the historic east London area should definitely be a stop during your vacation. Their forty five minute cuts will give you the whole experience of a luxury grooming experience. 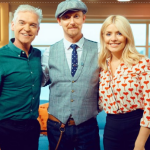 The Regal Gentleman's Team is included here because of the outstanding list of complete male grooming products that it offers for the UK based man. They also offer free shipping on products orders over 35 pounds within the UK. 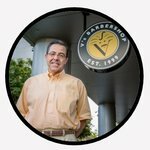 Farzad's Barbershop Team makes our list among the top 50 barber sites because of their diverse product list and the classic and timeless feel that surrounds their shop. Chop Shop Hair Team offers a one of a kind experience that will make you feel as if you have been transported back into the 1950's. They also have a great team of qualified hair professionals. 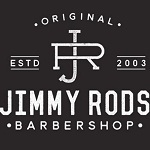 Jimmy Rod's Barbershop Team is a great option for men from Australia. You can shop their online product list and also contribute to a number of social advocacy efforts they support. 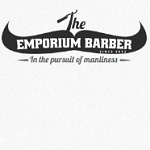 Another great option for Australian men is the Emporium Barber Team. 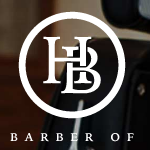 They specialize in cut throat shaves and also offer modern cuts so you can stay with the style. 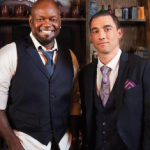 The Eighteen Eight Men's Barbershop is a fine men’s salon in La Jolla, California. They allow you to book online, call ahead or simply walk in for a truly fine and fantastic hair care experience. 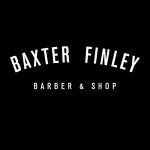 The Baxter Finley Barber and Shop Team is the classic of classic barbershops in California. Their online product list is truly one of a kind and as diversified as you can find anywhere. 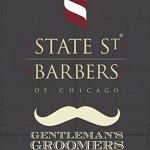 For Chicago area men, State Street Barber's Team is a quality choice. For loyal customers, you can sign up for their Executive Loyalty Program and get great discounts and perks. 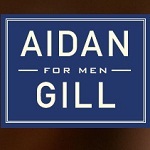 Aidan Gill for Men is a quality barber shop offering fantastic cuts and shaves. But more importantly, the Aidan Gill barbershop is truly a place for men and is a place where men can truly express their masculinity. Frank's Chop Shop has a quality, classic name and the ambiance surrounding this place is just as charming. 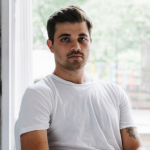 With shops in both New York and Los Angeles, this barbershop serves men from coast to coast. 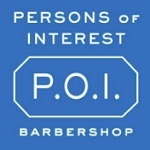 Another great option for folks in the New York area is the Persons of Interest Barbershop. The name says it all with this joint as it offers a service that will make you feel like a VIP. Of course, if you are in the area, you need to stop and get a haircut at a place called Stag's. 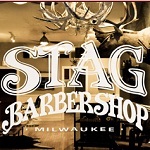 Located in the Milwaukee area, this Stag Barbershop Team offers a great mix between sophistication, class, modernity, and an old time charm. Rudy's Barbershop makes our list because of the comfortable feel of the place and also the full range of men's hair care products that they offer. 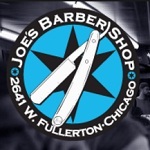 For the Chicago man looking for a great cut at a discount price, Joe's Barbershop offers great discounts for haircuts during the week. It is also a great place to experience the authentic man's culture. 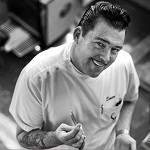 Sweeney Todd's Barber Team has been serving the folks of Los Angeles since 1947. 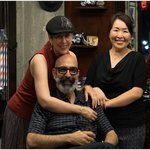 They are so widely recognized as the best in their field that you can only reserve your cut and shave by email at least a week in advance. The proper barber shop is a classic barber shop with a modern and contemporary feel. At this place, you'll get quality customer service and a wide range of the most stylish hair care options. 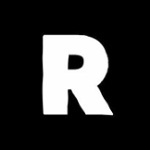 Rafael's Barber Shop is one of the highest online rated barber shops around. The wide range of haircut styles ranging from traditional to the most contemporary make these a great option for any type of guy. Hawleywood's Barbershop Team makes our list of the top 50 barber sites because of their unique Layrite line of men's grooming products. Hawleywood's also offers shoe shining for making it the complete package for the Australian man. Bolt Barbers in downtown Los Angeles is a unique barber shop offering a wide range of products and services. 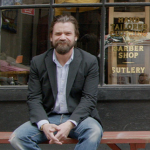 You can get a simple beard trim, a father and son cut, and even get your shoes shined. 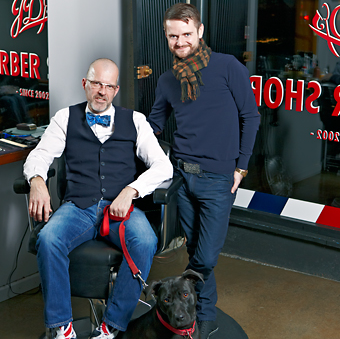 Ted's Grooming Room Team is made up of quality specialists in male grooming. You will need to book ahead to get an appointment with the famous Ted. They also offer an assortment of gift cards to share with others. Savill's Barber Team is one of the only barber shops you'll find that offers a complete line of barber and shaving grooming products. Their vintage barber shops are highly sought after and even other barbers check out their line of goods to see the best options available. 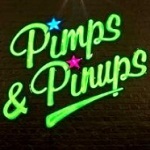 With a name like Pimps and Pinups, you can be sure that this barber shop is a truly unique barber shop. With locations on both sides of the pond in London and New York, this makes for a one of a kind international experience. 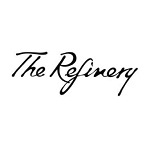 For some premier men’s grooming experience, The Refinery Team in London offers an experience for only the most refined men. Their line of grooming products is also top quality. 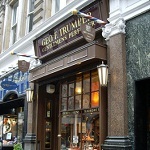 The Geo F. Trumper Barber Shop has perhaps the best online selection of men's luxury grooming products. They also offer great grooming services, but the real treat of this website is the online browsing. This is the barber shop for only the most distinguished of Australian gentlemen. This barbershop has won a number of prestigious awards down under because of their superior quality, customer service, and style. 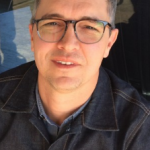 Floyd's Barbershop Team makes our list because of their quality service that combines the best of the old fashioned barber shop experience with modern and contemporary styles and hair care products. 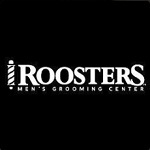 Last but certainly not least, Roosters MGC Team is a barber shop experience that claims to be upscale but not snobby. If you want a quality hair style but without all the pomposity, this is your place. 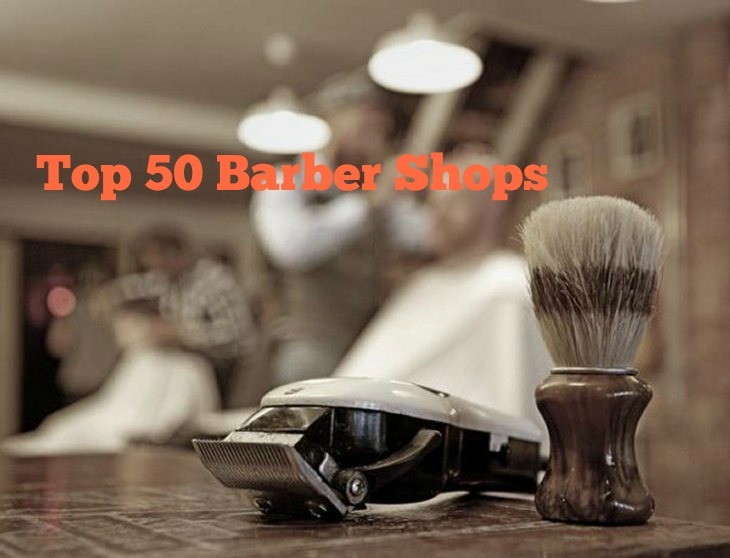 Any of these top 50 barber websites will surely get you any up to date information that you need for your hair salon, barber shop, or simply for your own information. 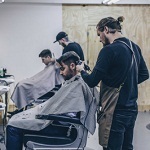 These qualified online resources have gained the trust of the general public for offering current, reputable information that will help both barbers, hair stylists, and anyone else interested in taking great care of their hair.